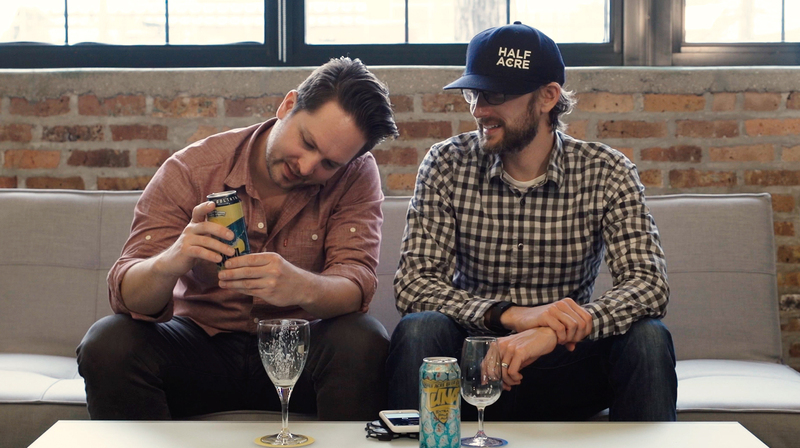 After the Half Acre Tuna, Brad & Ken reach for a can from a brewery that recently entered the Chicago market; Toppling Goliath. Toppling Goliath pseudoSue has been a talked about beer for a couple years now and it’s nice to see they aren’t just a one hit wonder. 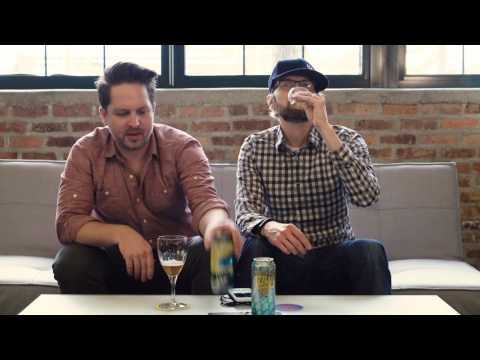 The Toppling Goliath Tsunami is a 5.0% ABV American Pale Ale that is smooth, and has a very easy finish. Having issues listening to the video? Try the Quicktime (842.2 MB) or subscribe to the podcast on iTunes or Stitcher.